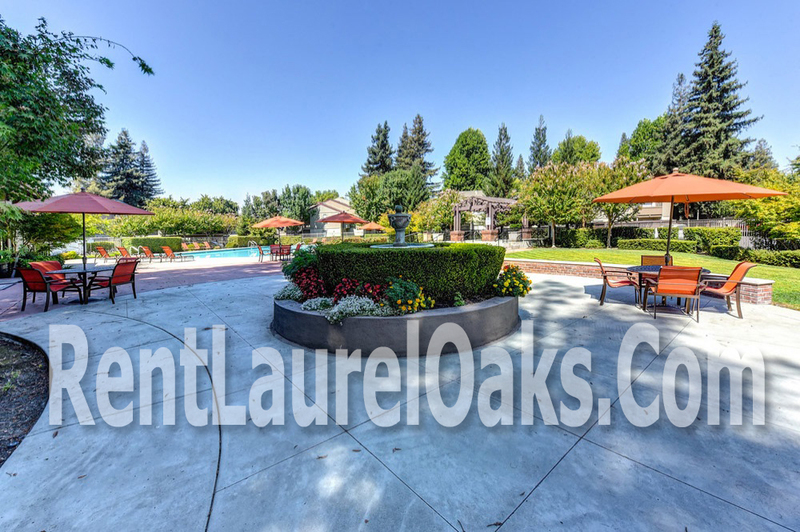 Laurel Oaks Apartments Sacramento was purposely designed with your comfort and high quality apartment living in mind. 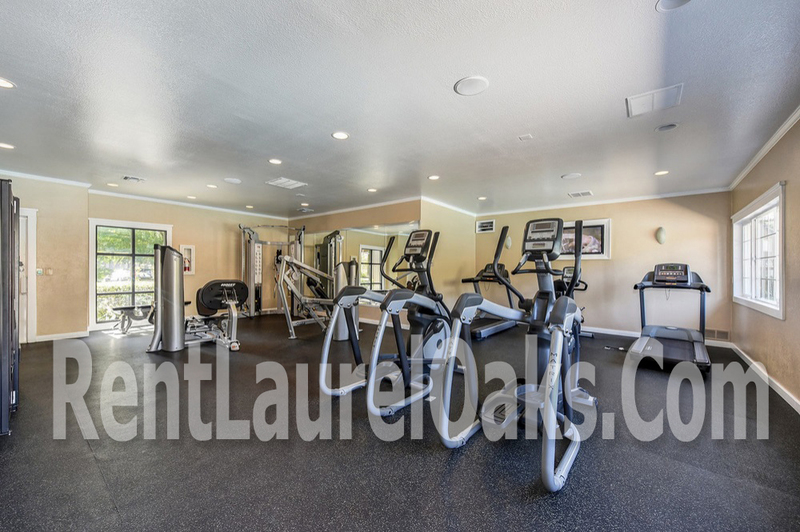 Please take a moment to view our property photos and be sure to schedule a tour. We are more than happy to show you around your new community residence and learn about your individual or family needs for living accommodations.